Our newly renovated rooms will provide you with very comfortable stay! Resort Check-in time is 2:00pm and Check-out time is 12:00pm. If you need to check-in a little earlier or check-out a little later, please let us know and we will try to accommodate you! Please see our Terms and Conditions below. Click on each room type below for more information. Give us a call now to book at the best available rates! The rates below are standard rates. VAT charge (10%) and hotel service charge (5%) are not included and will be added to the final bill. 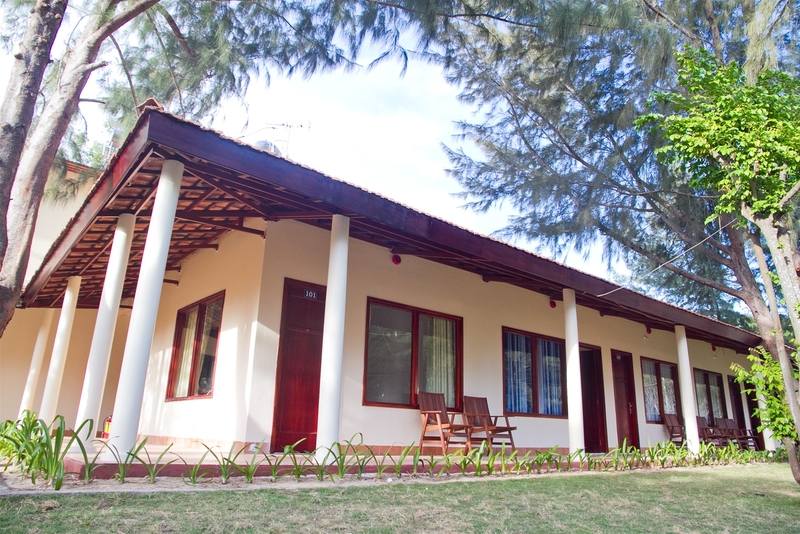 Our resort has 5 duplex beach bungalows for a total of 10 rooms. 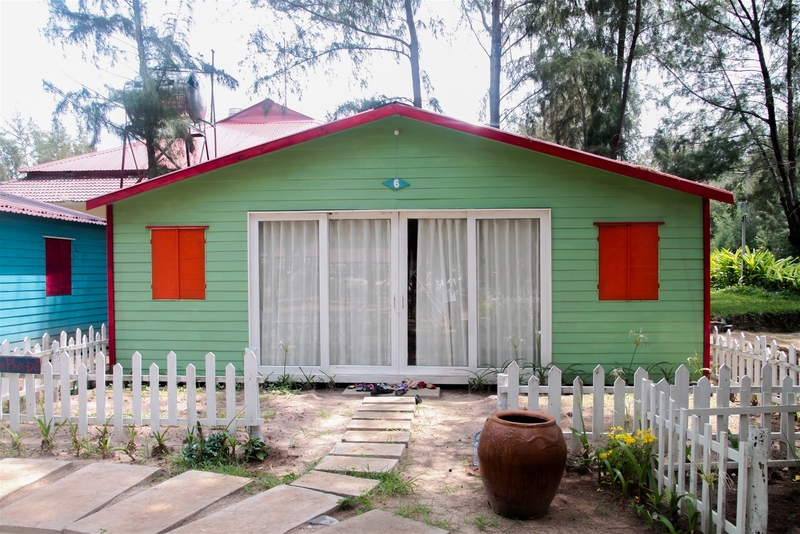 For families and small groups, 3 of our bungalows have interior doors that can connect the 2 rooms in the bungalow. The Beach House has 5 Beach Front Rooms. 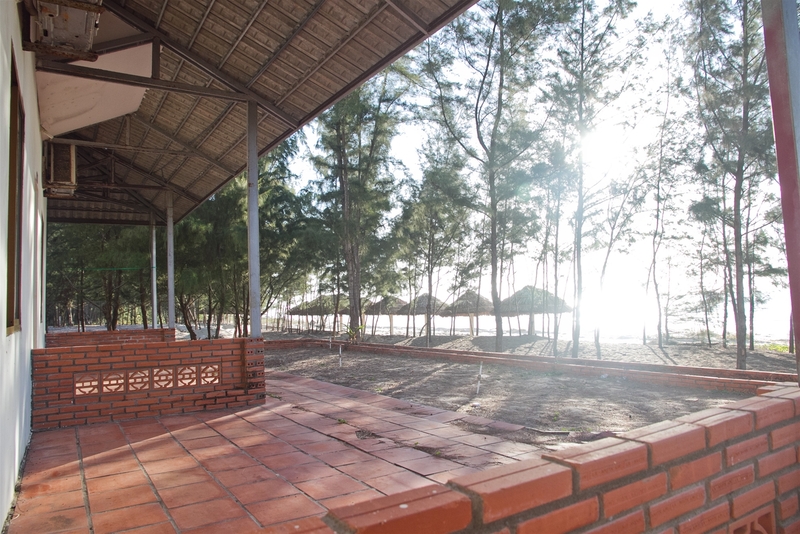 Open your door for beautiful ocean views and the beach literally at your doorstep! Our 7 riverfront rooms are located adjacent to the restaurant. Beyond your patio is a garden and beyond the garden is the tranquil River Ray! 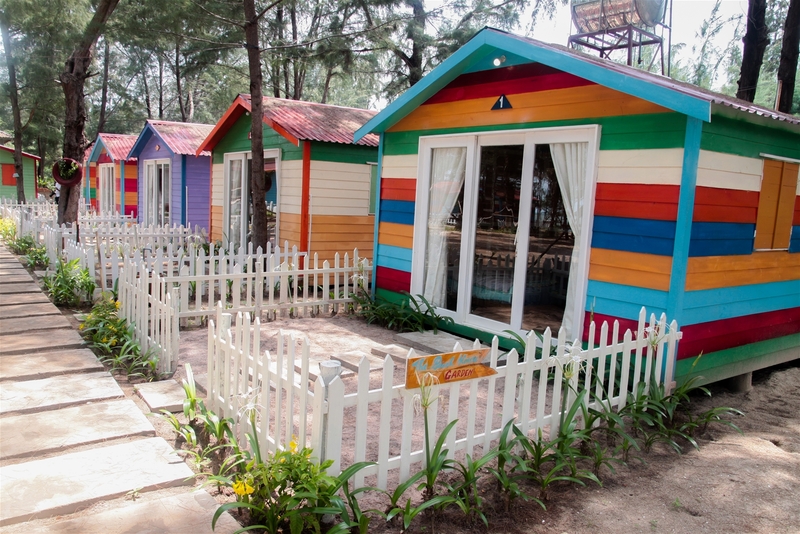 Each unit includes 02 double beds and a private bathroom. 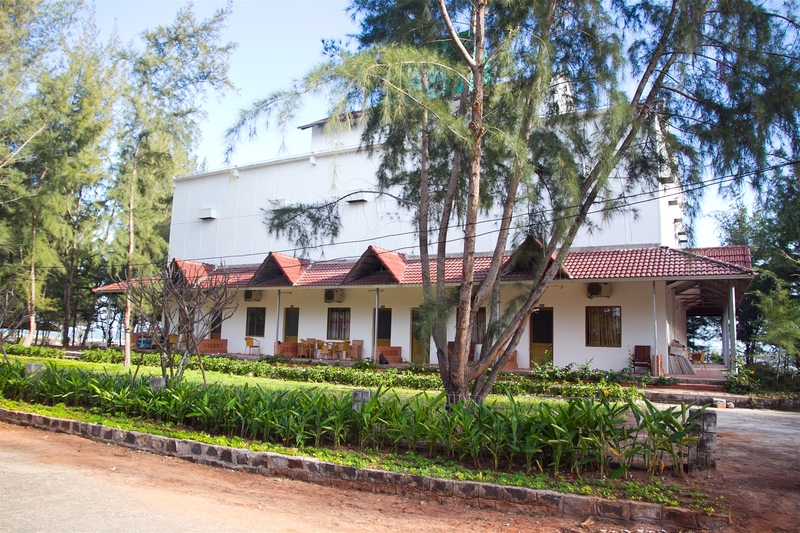 We have five relaxing beach view rooms that are adjacent to the restaurant. 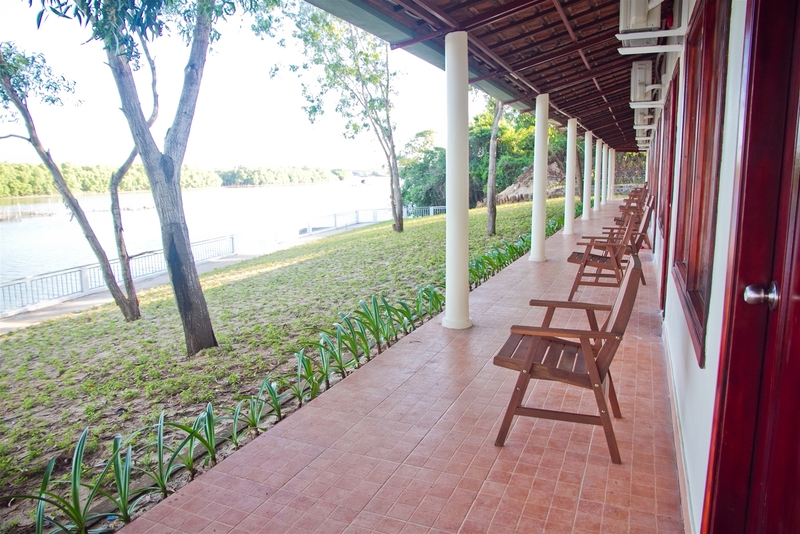 Just 50 meters to the beach or a short walk to the River Ray. Each room has 01 twin bed and 01 double bed, or 02 double beds, and a private bathroom. 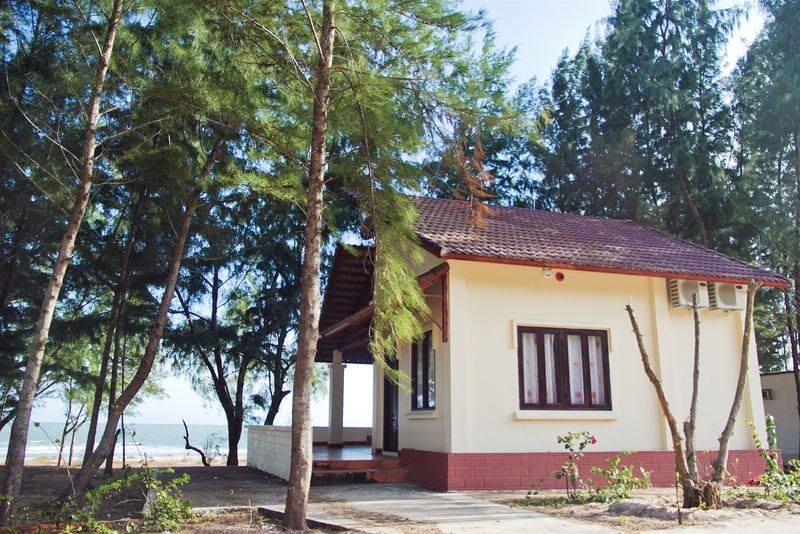 Our 5 standard garden rooms are conveniently located just steps from the beach, the children's pool and the riverfront restaurant. Watersports Equipment - Coming Soon! All guests must present ID cards or passports to the reception upon checking in. Weapons and explosives …. are also strictly prohibited. Money and valuable personal items of all guests are managed by yourself. The Resort is only responsible for cash and valuable items deposited at the reception. Please check the equipment and furniture in the room with the list when guests check in and check out your room. If they are damaged or lost, you are responsible for payment of current rates for the Resort. Please call to Reception, if guests need to be served. Gambling, prostitution, abuse of drug and other illegal behaviors are stricly prohibited. When leaving your room, you are kindly requested to turn off the electric appliance, look your door and drop your key at the reception. All guests are requested to keep clean and quiet for other guest room not to be affected. Neither food nor beverage from outside allowed into the Resort to ensure the foodstuffs safety and hygiene. Breakfast served from 06:30 AM- 9:30 AM everyday at the Restaurant of the Resort. Please present the voucher to our staff at the entrance. Resort room key must be returned to Reception Desk when you go out or upon cheking-out. Extra charge of VND 100,000 net, if you lose Resort room key. The Resort is pleased to refuse service if you violate and fail to cooperate in the im plementation of the above regulations you must pay for services used for the Resort in accordance.